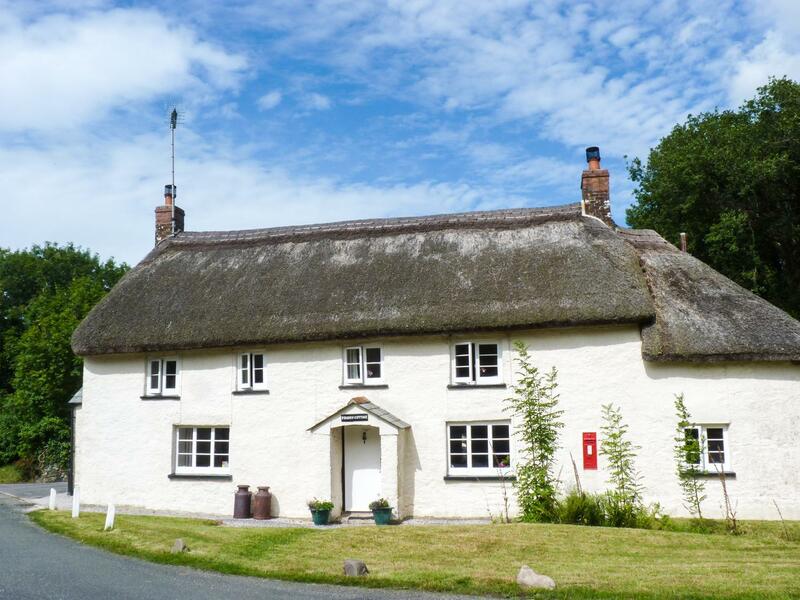 Information and prices for this cottage in Devon, Lilys Pad is a 2 bedroomed home with 2 bathrooms in Okehampton. 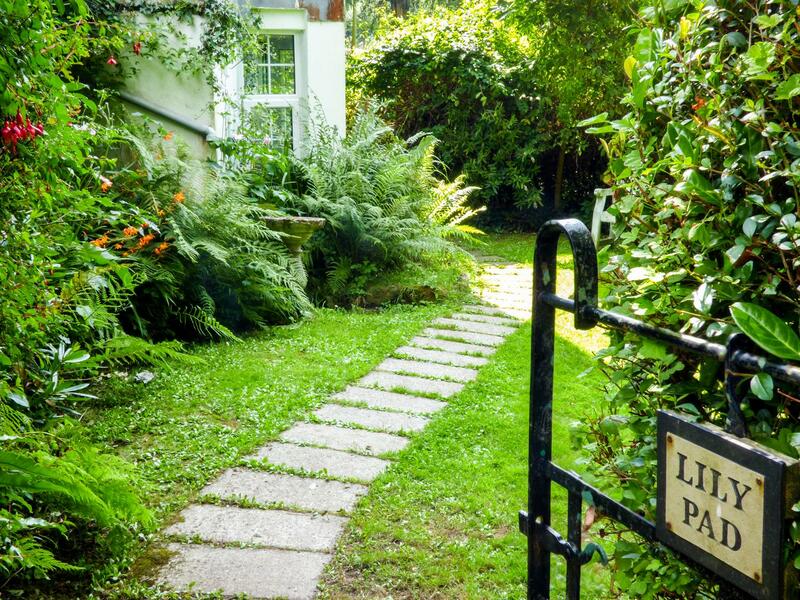 A comfortable holiday cottage in Okehampton, Lily Pad is great for two and situated in the charming location of Devon. 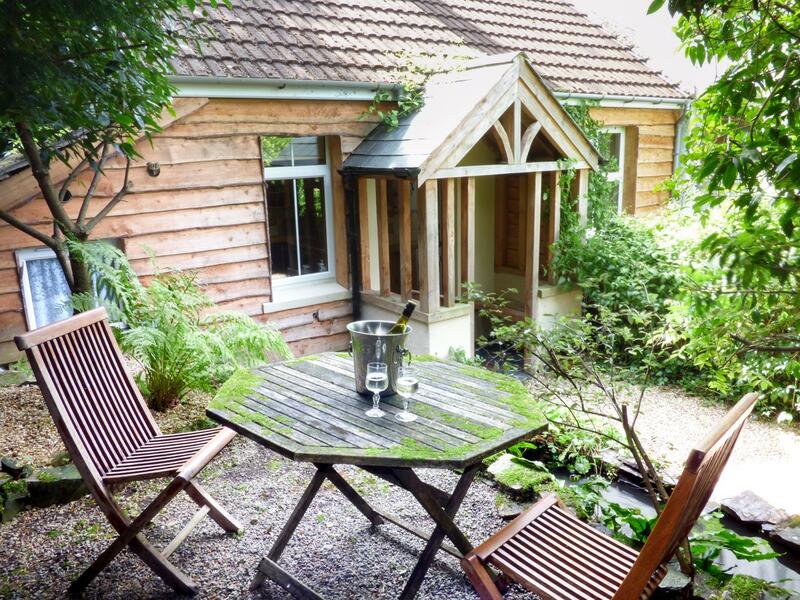 A comfy holiday home in Okehampton, Heather Cottage is suitable for two people and set in the gorgeous area of Devon. 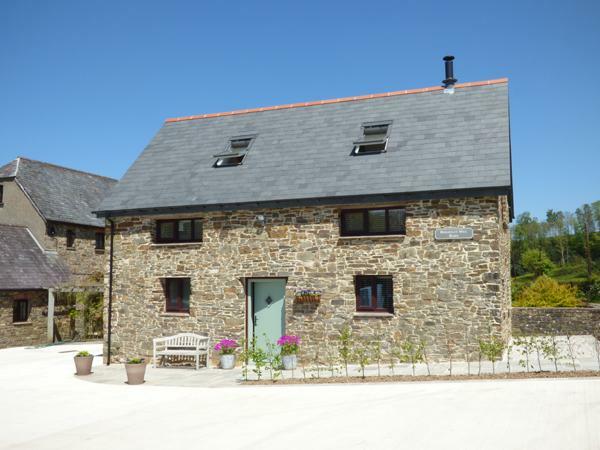 Barley Meadow in Okehampton is a pet friendly holiday cottage in Devon, receives dogs and sleeps up to 4 individuals. 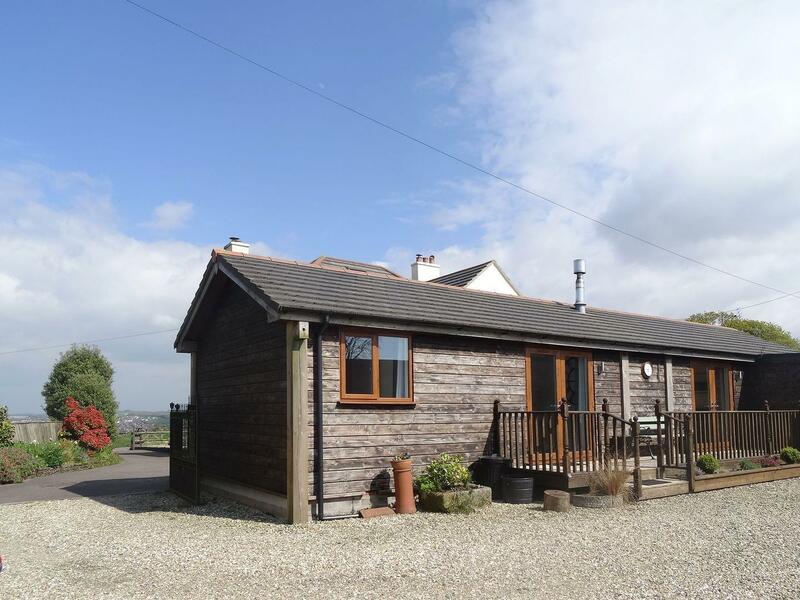 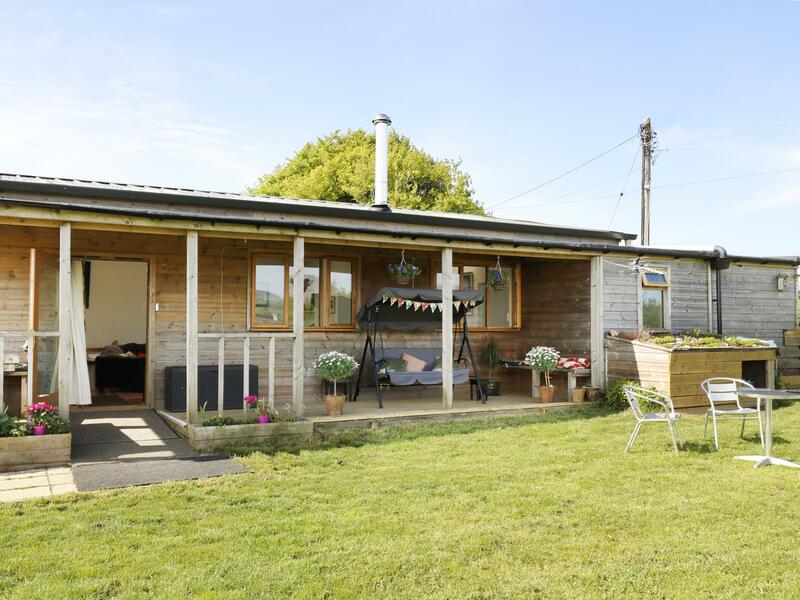 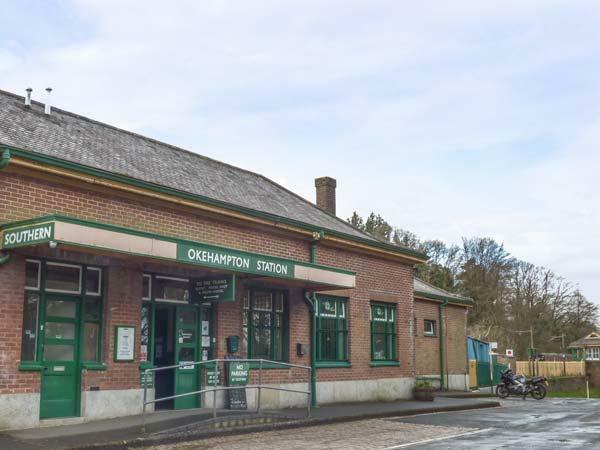 Having 3 bedrooms and 1 bathroom, also is non smoking and you can see details and reviews for this dogs welcome self catering holiday home, in Okehampton here. 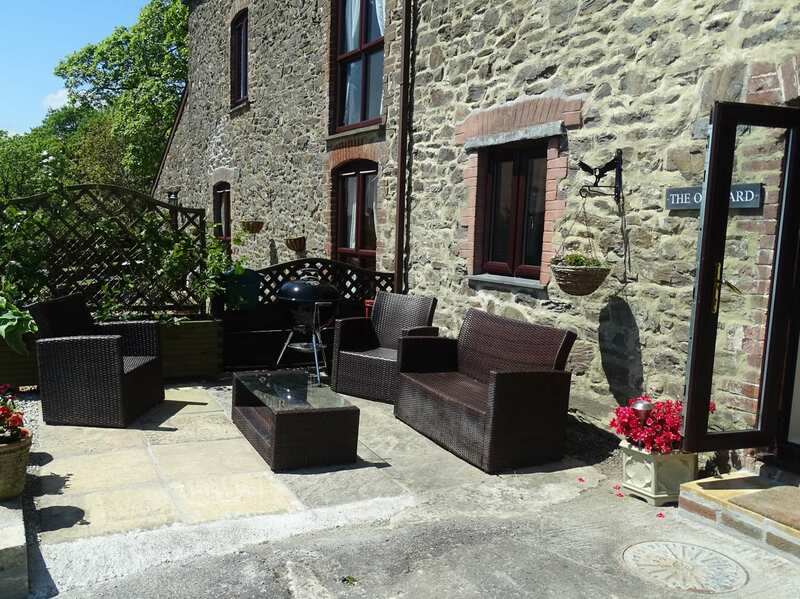 A pet friendly holiday cottage in Okehampton, accommodates 4 people with 2 bedrooms. 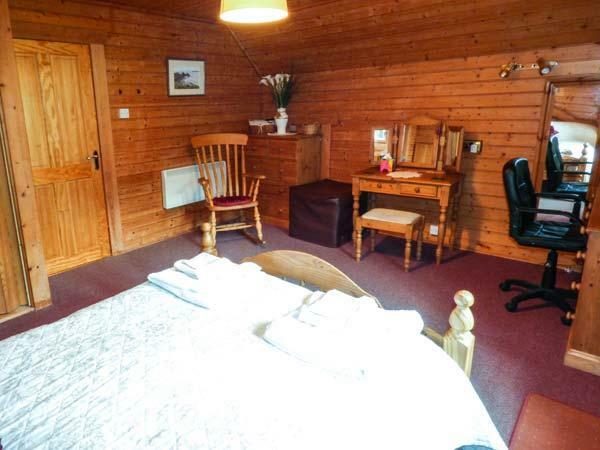 Good for a break with your pet, also has broadband and view reviews and images here. 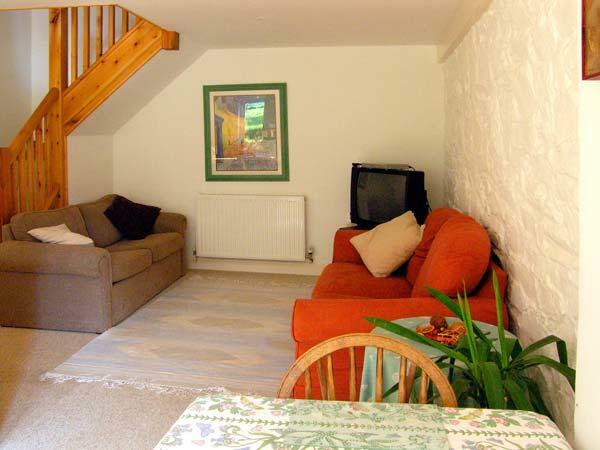 A pet friendly cottage in Okehampton, Dreamcatcher welcomes up to 2 people. 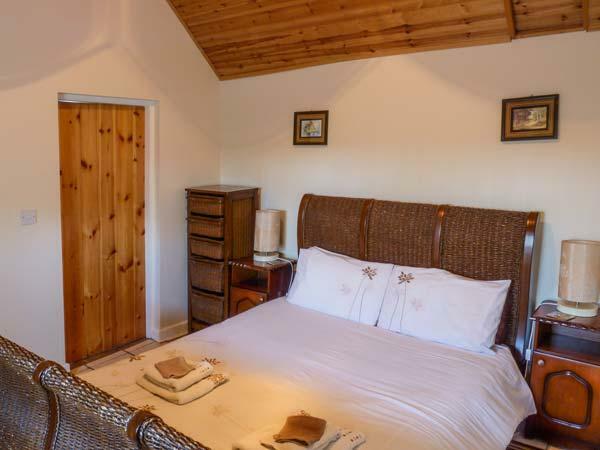 Great for dog and family holidays, view photos and details here. 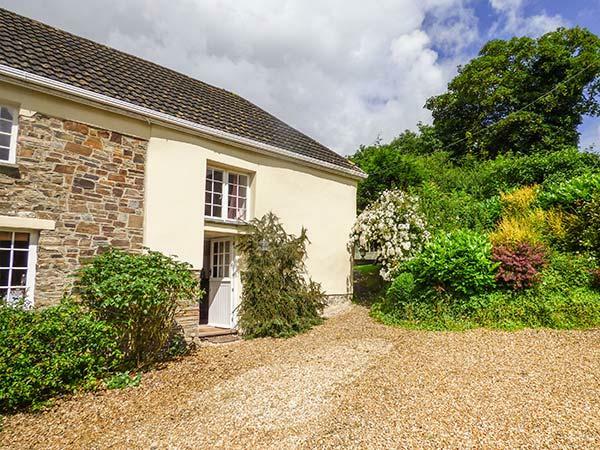 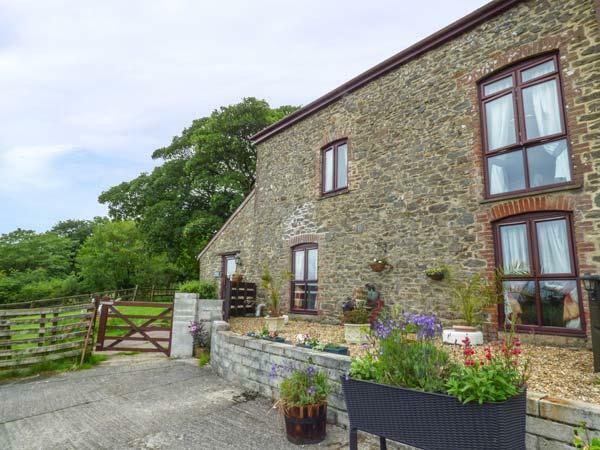 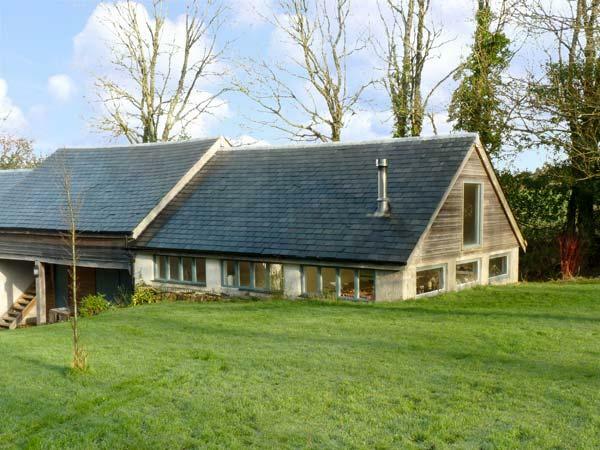 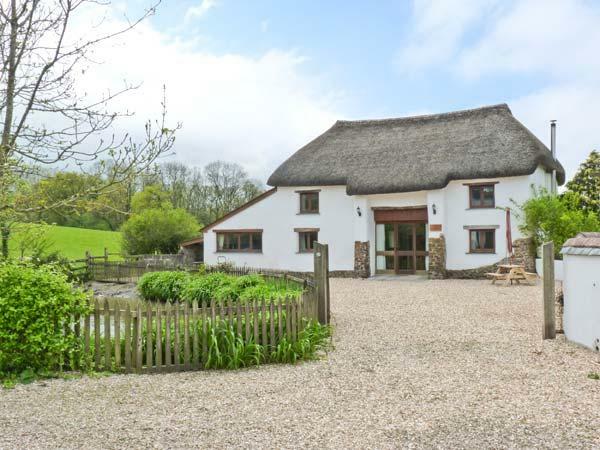 Sleeping up to 10 guests, Off The Beaten Track is a roomy self catering property in Okehampton in the interesting area of Devon and takes pets.